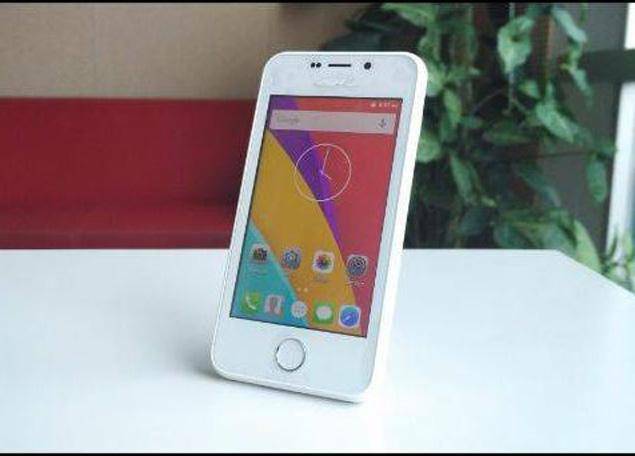 World’s most affordable smart phone freedom 251 is launched in India by Noida based company Ringing Bells. It created so much hype and grabbed eyeballs with the launch. But in my opinion, this whole thing is marketing gimmick and no one will get the phone in the hand. I am not saying that Freedom 251 is a scam, however, I am analyzing the factor of the scam. It could be the greatest scam of 2016 if my calculations go right. The phone is available online at a throw away price of 251 Rs and shipping charges is 40 Rs, the total amount is 291. Everyone is eager to book the phone as soon as possible without thinking twice due its price of under 4$. The phone will be delivered after 4 months, till June 30 2016. Freedom 251 smartphone is offered by Ringing Bells pvt. ltd. which was established 5 to 6 months ago in 2015 and the company is based in Noida (UP). 3 Mobile and one power bank are listed on ringing bells site for sell and all of them are out of stock. The other mobiles launched by Ringing bells are Smart 101, Master and 4U in the past along with a power bank named Kiwi with the capacity of 5600mAH. 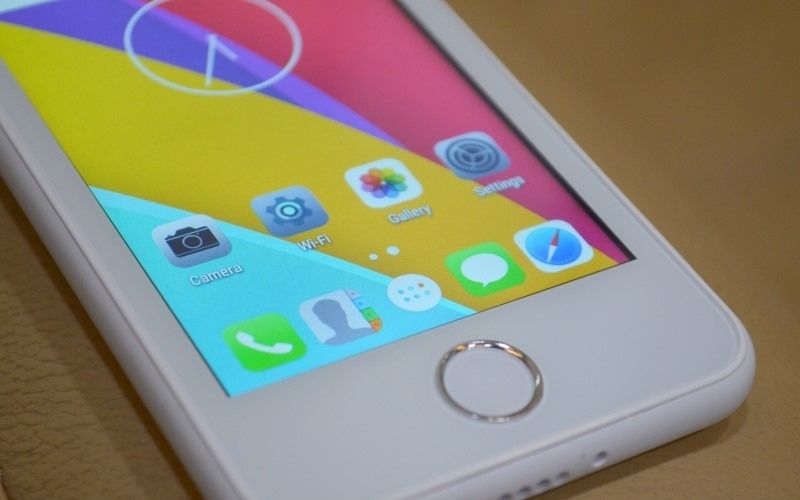 Some news agency tested the Freedom 251 device which was sent by ringing bells and they claimed that the company sent them Adcom devices with a white paint over the logo of the iphone look alike phone. The Android phone has some pre installed apps like whatsapp, swacch bharat, Facebook, women safety etc. Practically a phone in 251 is not possible without some hidden terms behind this strategy. May be they would provide locked phone in which you can use a specific operator SIM or you are bound to use the specific operator services for a given period of time. May be they would apply the Apple model in which user has to pay some amount along with the bill for a specific time. A postpaid model can also be applied to phone in which you have to take a postpaid plan with the phone for a specific time. Above listed points are only my assumptions and I will be very happy to see that if these points go wrong with time. If these assumptions got true in the future, then the customer might not care about the money because the amount is very small and they may forget the incident. A BJP MP from Mumbai North-East seat Mr. Kirit Somaiya claimed this is a ponzi scheme. He has also written a letter to Communications and IT Minister Mr. Ravi Shankar Prasad to investigate the scheme. He said that the Indian Government is not providing any subsidy to the company then how they can provide the phone at this throw away price? He called this scheme is a huge scam and also claimed that it is a bogus company formed on 16 September 2015 with the investment of few lacs. 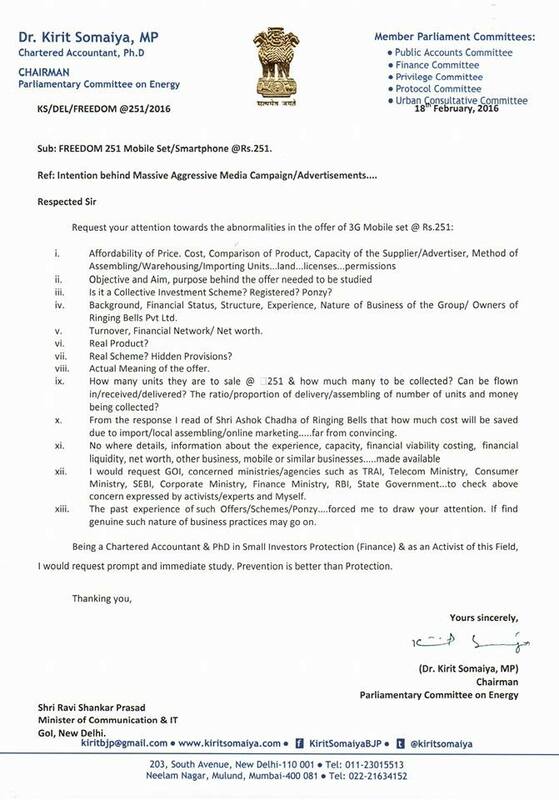 ICA (Indian Cellular Association) also wrote a letter to Mr. Ravi Shankar Prasad regarding the rates of the freedom mobile phone. According to ICA the rates of Mobile could not be below to 3500 Rs even after a government subsidize. It will hamper the sale of other brands. In India everyone is super excited to buy the cheapest smaprtphone of the world and the whole world is following the news. The population of India is 1.3 Billion (130 Crore), if only the 1% of population registered for the phone, the company will have a whopping amount of 378 crores (USD 54 Million) in hand, 4 months prior the delivery of the phone. I am assuming just 1% of the population, if this percentage rises, the amount will increase with thousand of crores. Many Indian people woke up before 6 in the morning of 18 February to buy the cheapest phone of the world, but they got sad when they were unable to book the phone and saw the delivery frame of 4 months. Also there is no option to cancel the booking of phone till now. I strongly hope that all the rumours and the assumptions made by me will go wrong with the time and every person who booked the device will have this 3G phone in their hands. Freedom 251 has the power to the change the scenario of communication world if it stands on its promise till last. Phone does not offer cash on delivery or similar mode of payment. Poor people or the villagers where Internet penetration is low or they don’t have a bank account, how would they buy the phone? Basically this phone is for those who can’t afford a smartphone and eventually they might be unable to buy the phone. These are all my thoughts and I don’t want to create negative publicity about the wonderful phone which was launched on the eve of 17 February. All the thoughts are written by practically calculation and approach, and if you something to say please share your views in the comment box.